10. Les Brown & His Band Of Renown - Let It Snow! Let It Snow! Let It Snow! 11. 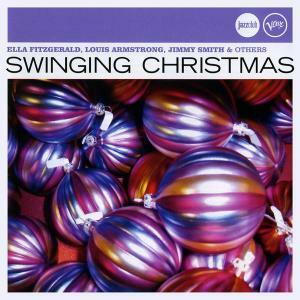 Louis Armstrong & The Commanders - 'Zat You, Santa Claus?